I really love this story. A simple story with deep meaning. There was once a female traveler who always carried two bags with her, anywhere she went. In those bags she had flower seeds. Anytime she traveled or walked by a new place, she would throw these seeds around her. Of course, people wondered why she did it. Yes, she is right. All the flowers of all the tomorrows are in the seeds of today. And what I really have is today. I better make it count. 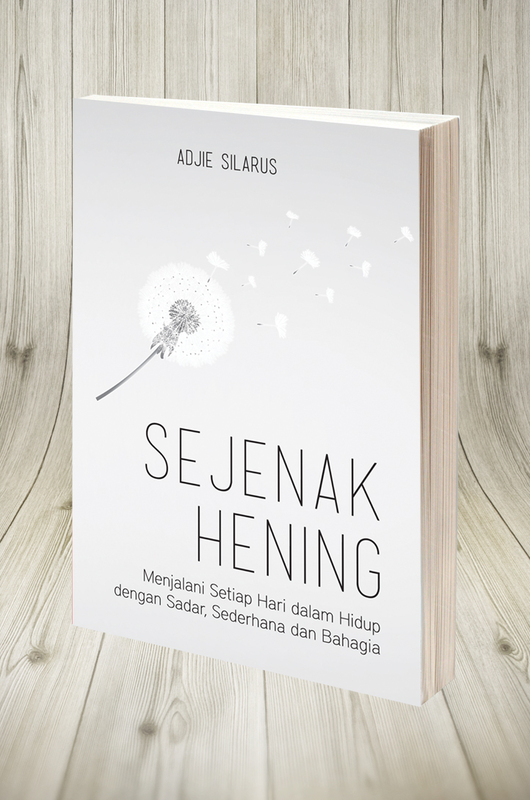 And today, you have to read this awe-inspiring book from my friend, Adjie Silarus. Maybe you can read the teaser first before you hunt it on bookstore. Read the powerful content with your heart and pure soul, and look how this book will shine for you.